Thank you to Everyone who supported my appeal! I’ve now transferred all the money (100% of gross proceeds – so in fact all the money) to British Red Cross Nepal Earthquake Appeal, the total print cost, paypal charges and delivery was on me. I’m always happy if we can reach triple digit figures with such actions, and we did – thanks to you guys! 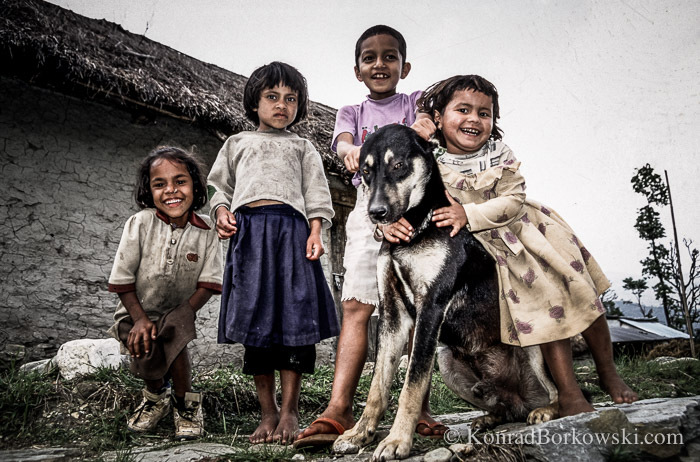 I’ve also decided to continue the appeal for a little bit longer now donating 50% of my net proceeds from the sales of Nepal and India prints to Red Cross Nepal. Remember you can also help yourself by making small donation directly – details below. I’ve been deeply disturbed by soaring number of casualties and the extent of the damages caused by the recent earthquake in Nepal. I had the most amazing experience when traveling across this country in 2003 and again 2004 – some great memories come back when I think about those times. Now more than ever the country on top of the world needs help and I believe it is time for me to give back. Nepal & India Whole Gallery – click here! I decided to put together a number of images of Nepal & India from over a decade ago and I will donate all the net proceeds from print sales within this gallery to British Red Cross – Nepal Earthquake Relief: (http://www.redcross.org.uk/NepalEarthquake). If you are willing to help (and I really hope that you will), please consider donating as well whatever you can to Red Cross (or another charity of your choice). You can also invest in one of my photographs and receive a beautiful print – a long lasting reminder of your generosity – knowing that all the proceeds from its purchase will be awarded to good cause. 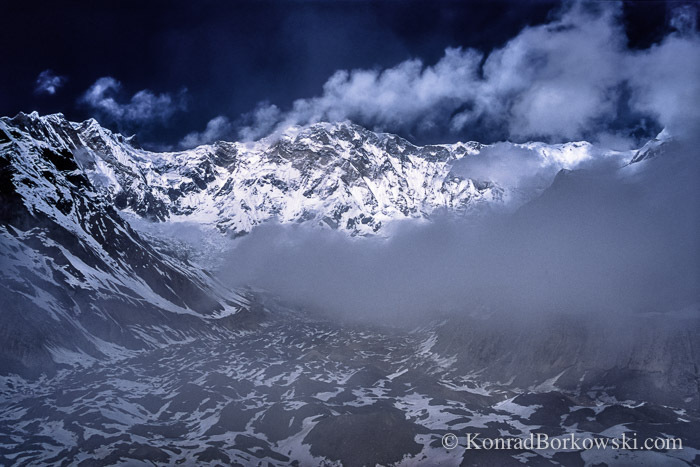 I you can’t afford to invest in a print, you can still help – please, donate whatever you can to a charity supporting Nepal and let me know – I will put you into the drawing for a 18×12 inch print from Nepal or India. And I’ll do the same if you share my post – the more people start thinking about helping, the better. 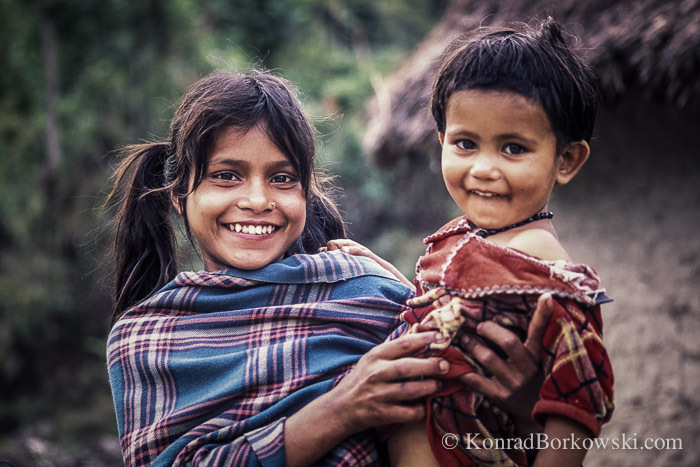 Below are already discounted options for buying prints of Nepal and India. Please, leave the comment in PayPal about which photograph you are purchasing. This support action will continue until the 17 of May 2015. The day after, 100% of net proceeds will be transferred to Red Cross and the prints will be dispatched. If you come here from my Facebook page, please, don’t forget to go back and share! It is worth adding that 100% of all gross proceeds from sale of prints up to 18×12 inch (apart from postage fee of £4.95 charged by the photo lab) will go to Red Cross. Alternative – pick up your Nepal prints on Jura, which I will be ordering and having all delivered here after 17.5.15, and save the difference. Contact me for details or for PayPal link without the P&P cost. Free P&P to Jura, contact me for details or for PayPal link without the P&P cost. Gallery | This entry was posted in Beyond and tagged earthquake, India, Nepal, photographs, prints, relief. Bookmark the permalink.